Moe Creations: Red, White and Blue Blog Hop!!! Red, White and Blue Blog Hop!!! 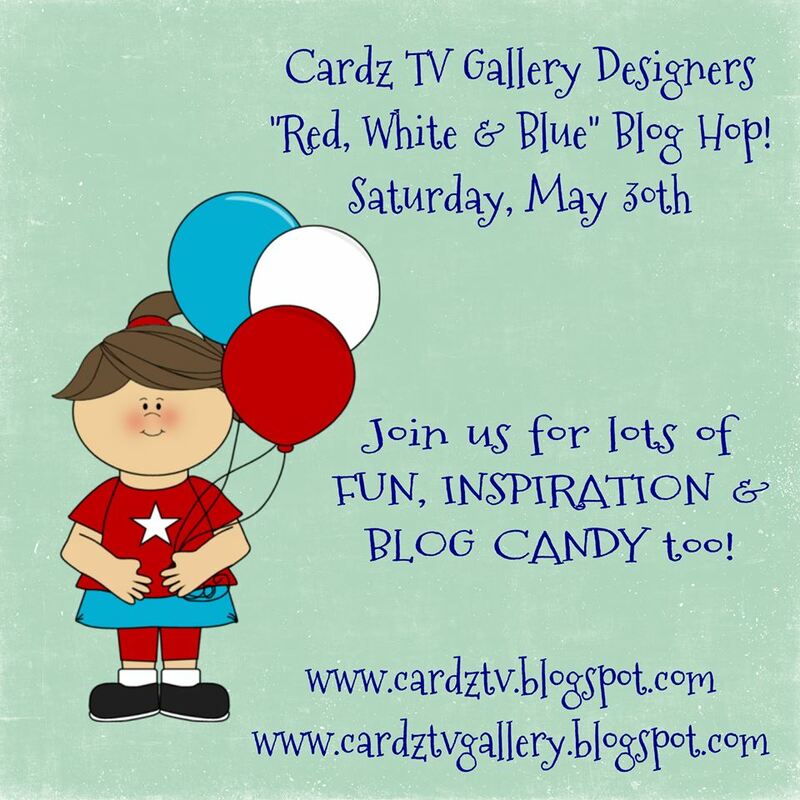 So glad you stopped by, but if you were just visiting and would like to participate in the Cardz TV Gallery Blog Hop you may start with our wonderful and most talented host Mary! If you came from Anita's blog then your headed in the right direction!!! Grab your favorite beverage, sit back and relax, and get ready for some fun, inspiration, and the chance to win some blog candy too! 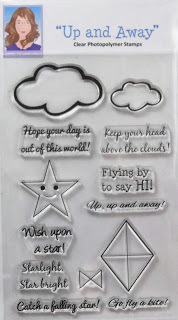 Here's what I made for today's blog hop using Cardz TV Stamps. Here is the stamp set I am using! Here is the stamp set I am using!! Mary will be giving 3 sets of Cardz TV Stamps for her blog candy, so if you’re a follower of Cardz TV, just leave a comment on her blog! Mary will use random.org to pick a winner, and will announce the WINNER on Monday! Blog hop list just in case you get lost along the way!! 1. Mary ~ http://www.cardztv.blogspot.com/ Start Here!! 5. Melissa ~ http://www.melissa-moecreations.blogspot.com/ You are here!! 6. Gloria ~ http://www.girliascards.com/ Next up!! Oh my....so cute.....love it all!! Love the box and your teddy card is so cute. I love the little bear...it's so cute. I love participating in the hops. Thanks for the chance to win a stamp set. WOW! Your bear card is so cute...love all the red, white and blue. Your box "card" is awesome. AWWWW your card is too cute!! I love your 4th of July Bear you really did a great creative. Your gift card tag box is awesome...WOW how clever is this and again love all of you super clever and creative ideas....WOW girl you totally outdid yourself. Love the stamps you used. YOU so ROCK!! you out did yourself the little bear is adorable and the gift box card inspired! Your bear sure is darling and that easel box is pretty cool! Love the theme! Like the cool 3D creation. I need to find the details on how to make this drawer style creation. Love the bear card. Your box card is awesome. Thanks for sharing and the inspiration. I love that sweet teddy bear, Melissa. The star gift card holder is awesome too! Both are wonderful but that little box is so full of surprises ! So cute, cute, cute! What a adorable card!! The star gift card holder is pretty too!! Have a great day. The bear is just Precious!! Love her..LOL! Awesome gift card holder!! Cool! You did a fantastic job on both your projects. My favorite is your teddy bear card. She is so cute. WOW! you definitely worked! Love all the projects! Awesome job! Your card is so cute and I really love your card box. It's amazing. Great work! I love your projects! The card box is my favorite. The Teddy Bear cart is one of my favorite! And your box is very cute. Thank you. Oh My, Your Card is just Adorable. Love her outfit and I LOVE your Box. Great Job!!! Love your gift card box. just superb!!! Hey, Mo! I love both your projects. That teddy is adorable, and I love your tag showing through the star cuts but then pulling out to show a sentiment. You are so clever. Cute card and box, thanks for the inspiration. Love your ideas. They are so cute! Great projects, Melissa. Love the little bear all dressed up in her sailor suit. I chuckled a little when I saw the gift card in the drawer. I miss having a Meijers store to shop at. They don't have any in Florida. I'll have to stock up on a few things while we are visiting our kids in Michigan this summer. 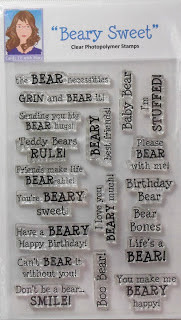 I love your adorable Bear card and sentiment! That is one of my favorite cartridges to use. You did a fabulous job on this project. Have a blessed weekend. Your projects are totally awesome. Love the cute Teddy Bear and the backing paper you used. The box is just so cute with the bright stars! Who doesn't love a bear. Love the Wish upon a star card. Thanks for inspiring me to try something new. Super projects and lovely stamps by Mary - you did a great job - thanks for the hop and for sharing your talent with us - have blessed day! Love your projects. Super cute card and gift holder. Great projects. Love the gift card box. Love your beary sweet little card box! The bear is adorable! Love your match box easel card. I think that is what it is. I love the bear and the sentiment. Both of your creations are too cute. Stop the cuteness-- I literally owed and awed out loud tonight :) That little bear is soooo cute and then I scrolled to see that awesome box...love it! I love this adorable creation beary much! Both your projects are super adorable! Love the festive little bear! Such a cute bear card, and I love the box! Your projects are adorable! I love the bear. I love them both. Thanks for sharing your cute projects. Oh wow!!! How adorable and the bear is oh so cute!!! !